Happy new year from the Steel Wire! It’s a new year and new chance to accomplish those new year’s resolutions, but success is often built on past achievements. POSCO plans to build on all of its achievements in the past year to continue growing in 2018. Check out some of the most successful moments of 2017. POSCO was recently named the world’s most competitive steelmaker for the eighth consecutive year by World Steel Dynamics (WSD). POSCO again took home the gold with the highest scores in five categories including innovative technology, cost reduction, skill level of labor, restructuring and investment environment. POSCO is the world’s most competitive steelmaker. Not only did POSCO come out on top for competitiveness, the company was ranked 35th among the “Global 100 Most Sustainable Corporations in the World in 2017,” by Toronto-based magazine and research firm Corporate Knights. The list was announced in early 2017 at the World Economic Forum in Davos, Switzerland. This is the third consecutive year POSCO made the list with outstanding scores in safety, environment and the salary levels of employees. POSCO entered the trillion club twice in 2017 as it recorded USD 1.283 billion (KRW 1.365 trillion) of operating profits in the first quarter, and USD 1.0581 billion (KRW 1.1257 trillion) in the third quarter based on its consolidated operating profit. Even in the midst of global oversupply and governments opting for protectionist policies, POSCO’s profits were unscathed. Much of the credit is owed to the company’s steel and non-steel affiliates overseas with strong sales performances. The consolidated debt-to-equity ratio was the lowest since 2010 and the non-consolidated debt-to-equity ratio was at its lowest ever. POSCO recorded an operating profit over KRW 1 trillion in the first and third quarter of 2017. To add, international credit rating agency S&P upgraded POSCO’s BBB-plus credit rating outlook to “stable” last February, and Moody’s also upgraded POSCO’s long-term corporate credit rating outlook to “positive” on October 26. Last June, after 102 days of repair, Pohang Blast Furnace No.3 became the world’s fifth-largest blast furnace. Its internal volume expanded from 4350㎥ to 5600㎥, allowing the super-sized blast furnace to put out 15,000 tons of molten metal daily. POSCO currently operates five super-sized blast furnaces, or blast furnaces sized 5500㎥ or larger. Pohang Blast Furnace No. 3 under construction. POSCO further upgraded Pohang Blast Furnace No.3 by adding in AI capabilities. It is now equipped with smart technology that can control the internal state of the blast furnace automatically, and smart sensors can now predict accidents before they happen, extending the lifespan of the furnace. Furthermore, POSCO plans to collect big data from the blast furnace and use it to develop fully smart blast furnaces in the future. Since his taking up the CEO position in 2014, POSCO CEO Ohjoon Kwon has repeatedly expressed his vision for securing future competitiveness through smart solutions. The company even started a smartization training course for employees and held the Smart POSCO Forum 2017 last July to share its insights and progress with clients and affiliates. Moreover, POSCO also supported a smart talent training project customized for SMEs. The program included job training for AI and big data application technologies. Going forward, POSCO plans to build a “Smart Industry” to increase steel competitiveness and create new business opportunities with new, smart technologies. The market for electric vehicles (EVs) is an exciting one with so many companies investing in new technologies. POSCO also hopes to extend its customized material and technology solutions to EV manufacturers. 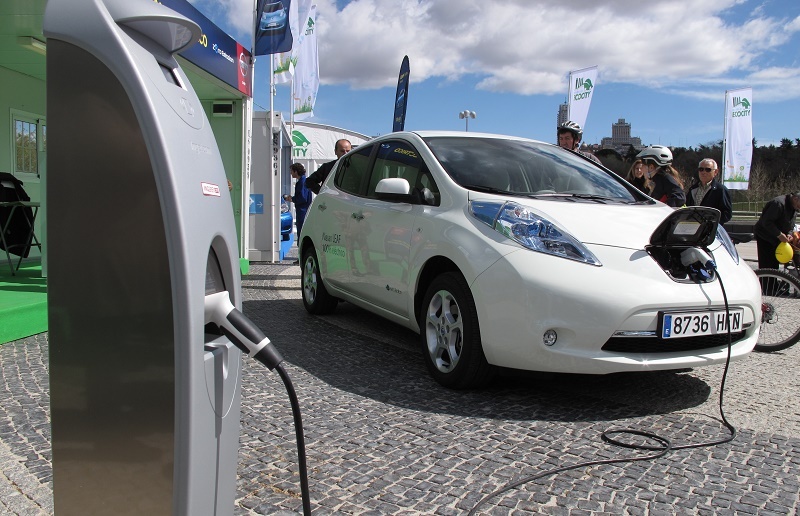 Last October, the company held the Global EV Materials Forum to showcase four of its core business areas: lightweight bodies, batteries, motors and charging infrastructure. More than 380 clients took part in the forum to learn about emerging trends and POSCO’s products and services including POSCO GIGA STEEL and commercially produced lithium batteries for EVs. For the first time ever, POSCO created and aired a TV commercial highlighting a specific product, instead of its corporate brand. This marks POSCO’s first B2C marketing effort and features the company’s innovative auto steel, POSCO GIGA STEEL. The commercial compares POSCO GIGA STEEL to aluminum, another widely-used lightweight material in a visual demonstration so that everyday drivers can better understand the benefits of a stronger yet lighter material. 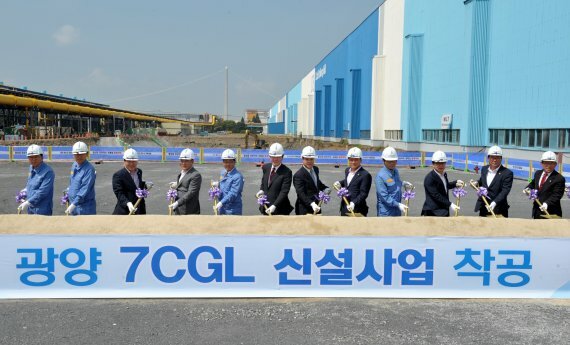 On April 26, POSCO completed 7CGL, a new steel production facility in Gwangyang, Korea, designed exclusively for the production of POSCO GIGA STEEL. 7CGL has an annual capacity of 500,000 tons and is the world’s first plant capable of producing both 1.5 giga-level galva-annealed (GA) and galvanized (GI) steel sheets. In addition, POSCO managed to reduce investment funds and secure cost competitiveness by designing and constructing 7CGL’s core facilities based on accumulated facility technologies and operating know-how. The 7CGL is POSCO’s 12th plant exclusively for automotive steel sheets, and POSCO aims to sell 10 million tons of automotive steel in 2018 globally. POSCO became the first company in the world to commercialize the technology for producing high manganese using fusible ferroalloys. The technology took KRW 5.5 billion of research and development costs and four years to complete. The core part of POSCO’s high manganese production process is PosLM (POSCO Liquid Manganese), a special holding furnace that stores manganese ferroalloys in a fusible state. POSCO’s technology reduces the production time for high manganese steel by more than 50 percent as well as increases slab production efficiency. PosLM was jointly researched and developed by the Institute of Technology and POSCO M-tech. On February 7, POSCO opened its PosLX (POSCO Lithium Extraction) plant with an annual capacity of 2,500 tons. The plant is the first plant in Korea capable of commercial lithium production. The technology took 7 years to perfect, but it was well worth it. The production process for high purity lithium now takes just 3 months, compared to the previous 12 to 18 months. In the past, Korean manufacturers imported the entire quantity of lithium they needed. With POSCO’s PosLX plant, partners now have access to a local supply of lithium. 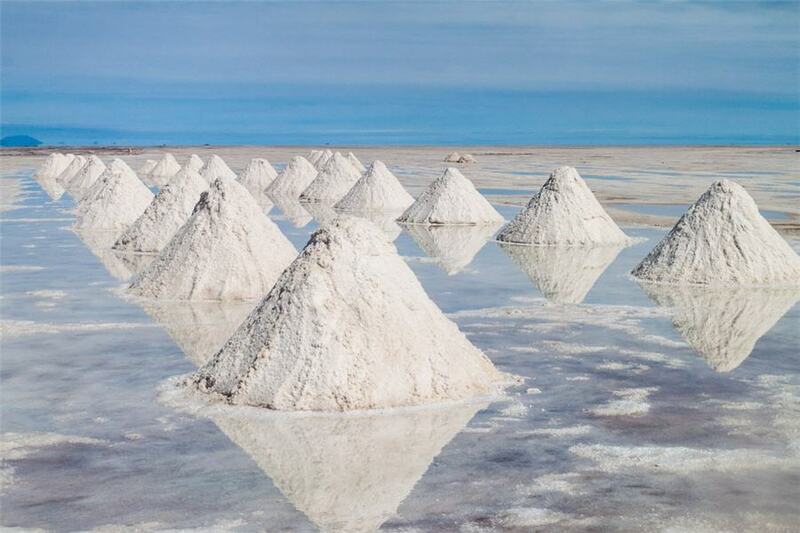 Moreover, POSCO plans to use lithium phosphate extracted from wasted secondary batteries as raw materials, in keeping with the company’s sustainability standards. POSCO will continue building on a successful 2017 in the new year, by tackling new challenges and continuing to provide its partners with customized and optimal solutions in all business areas. Cover photo courtesy of Hitech Building Solutions.